Searcy High School band members Will Mills, Miranda Webb, Aivery Webb, and Kristan McDonald traveled to Hawaii with the Spirit of Aloha Band Tours during the month of June. 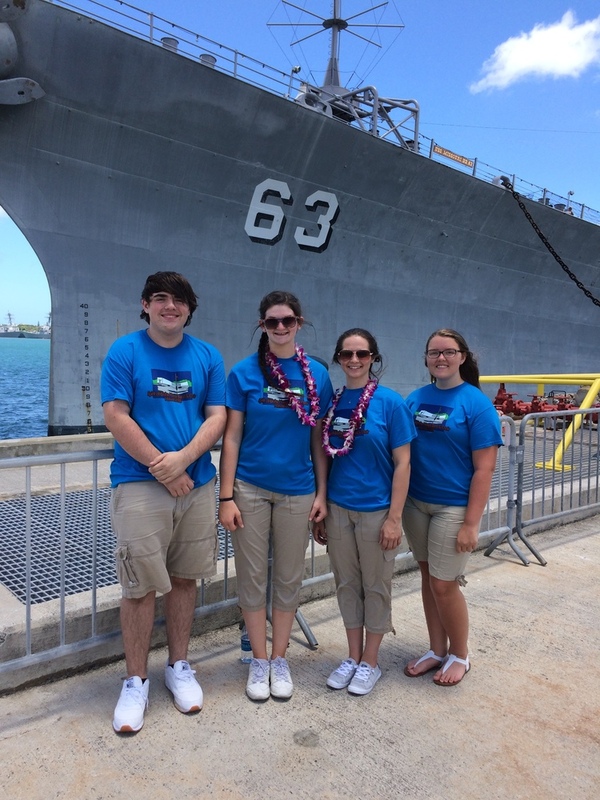 These students performed a concert at the USS Missouri in Pearl Harbor with other students from various states including Texas, Missouri, and Louisiana. Congratulations to all for representing Searcy High School and the Searcy School District!